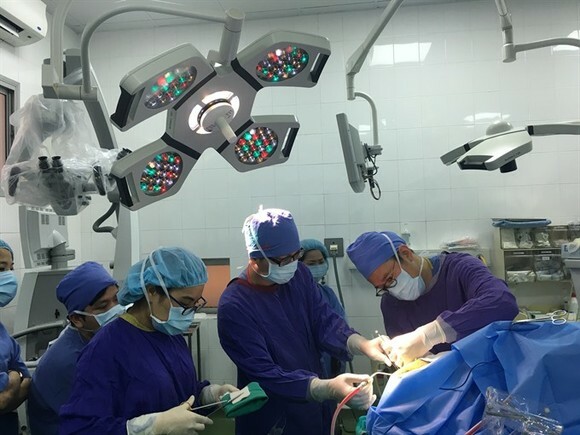 A male patient remained fully conscious for a large portion of an operation on his brain tumor, the first such procedure in Vietnam. During the six-hour surgery, the man was awake for two hours, singing the Vietnamese national anthem and the popular sing-a-long Nhu co bac Ho trogn ngay vui dai thang (As if Uncle Ho were here in the Joyous Day of Great Victory). 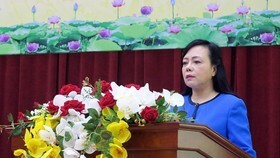 According to Associate Professor Dong Van He, deputy director of the Vietnam-Germany Friendship Hospital in Hanoi and head of the hospital’s neurosurgery center, the patient is 36-year-old Nguyen Trung K., a businessman in Hà Nội. 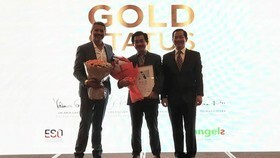 Starting at the beginning of last year, K. randomly experienced headaches of mounting frequency and intensity, but he kept working as usual until the pain culminated in epilepsy-like seizures. 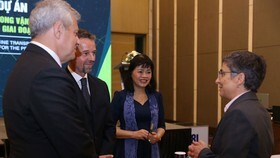 After the second episode, his family brought him to Vietnam-Germany Hospital where he was diagnosed with glioma, one of the most common forms of brain tumor. Glioma develops in the brain and starts in glial cells that support and protect the nerve cells. The condition typically causes abnormal pressure inside the skull, resulting in headaches, nausea, blurred vision a reduced sense of smell, unusual hormone levels or even partial paralysis and behavioral disorders. In April, K. underwent a conventional surgery to have his tumor removed but it proved too large (up to six centimeters in diameter) and located too close to the brain’s functional areas that govern motor skills and language. The doctors decided they could not risk taking out the entire tumor for fear of rendering the patient mute and paralysed. Coincidentally, the hospital had already planned to conduct an awake surgery and sent doctors overseas to study the method. 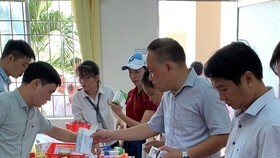 In June, the hospital invited two Japanese doctors, surgeon Kotoe Kamata and anesthesiologist Takashi Maruyam, to Vietnam to review whether the hospital was ready to implement the technique. Aside from proper facilities, medical equipment, skilled doctors and a thorough grasp of the procedure, the patient needs to be able to communicate in English to talk directly with the doctors during the surgery without interpreters. 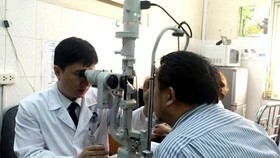 After half a year of preparation and looking for the right patient, on the morning of January 28, the two Japanese doctors carried out the surgery on K. as a live example for Vietnamese doctors. The surgery commenced at 10am and lasted for six hours. K. was unconscious under anesthesia for two thirds of the time so the doctors could work on the tumor cells located in non-critical areas. The conventional anesthesia method would be quite dangerous in K.’s case because the doctors would not be able to gauge whether (or how much) their work was changing the speaking and motor skills of the patient. With the patient conscious, the doctors could stop and intervene in time if they notice something going awry. Dr He said this method did not cost more than putting the patient under conventional anesthesia, but it is more difficult because it requires smooth collaboration between the surgeons, the anesthesiologist and the patient. The anesthesiologist must calculate the right dose so the patient would only be unconscious while doctors treat the non-critical areas. 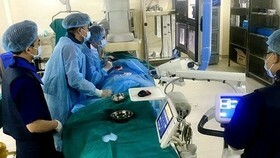 Dr He added that the patient had watched several videos of similar surgeries done in foreign countries to prepare. The surgery was a success and K. was alert and in good health afterwards, with no sign of complications. Awake surgery is no longer a novel concept in countries with developed medicines. For example, Japanese doctors have had 20 years of experience with the procedure, according to Dr He. 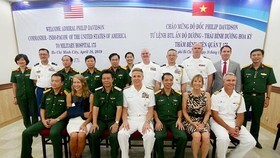 The unprecedented case edges Vietnam closer to a higher level of global medical achievements. 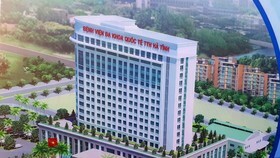 In the near future, similar procedures will be implemented more generally and undertaken by Vietnamese surgeons.